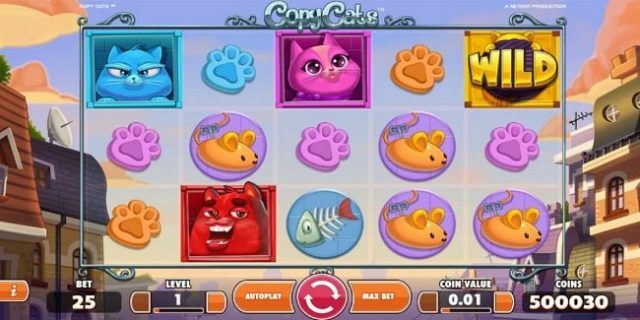 Copy Cats is a 25 paylines and 5 reels video slot game presented by NetEnt software. This slot is inspired by cats and felines. This slot can be played using minimum coins per line 1 and maximum 10, however you can play this slot using coin sizes of 0.01 to 0.5 per spin. 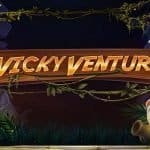 You can play this slot at any NetEnt slot casinos for free or with real money. This slot offers a jackpot of 200 coins on your total bet. The sound effect and graphics of this game are at par. You will really love this game. RTP or return of player percentage is also very good for this game. Please adjust coins per line and coin sizes before playing this game. The “Coin Value +/-“ option can be used to set the coin denomination, “bet Max” option is used to set the highest bet possible and “level +/-“ option is used to set the number of coins per line. The “spin” button is used when you want to start the game and “auto play” option is used when you want to play the game for a chosen number of times without any interruption. 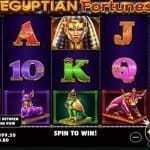 This slot contains wild symbols, scatter symbols and free spin feature. Wild symbols: – The symbol Golden Cat is the wild symbol here in this game and it can substitute for all other symbols except the scatter symbol and it gets on stacked. This copy cats feature gets activated if you manage to hit it cover all positions on reel 1. There are basically four kinds of copy cats symbol available in this game and they are: red cat, blue cat, pink cat and golden cat. Scatter symbol:- The Cat Bell symbol acts as the scatter symbol in this game and you will receive 10 free spins if getting these symbols on reels 1,3 and 5. 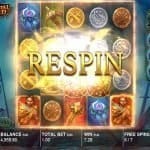 If you land on another 3 of these scatter symbols then you will again get 10 free spins.